Designed and built for today's large sized screens while providing a low profile and strong and reliable security solution. High performance and an affordable price. 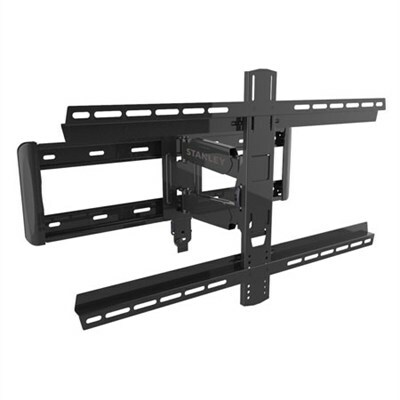 For TVs weighing up to 100 lbs. Designed and built for today's large sized screens while providing a low profile and strong and reliable security solution. High performance and an affordable price. Made of high quality steel for ultimate rigidity. Low profile of 2.3" to 14"